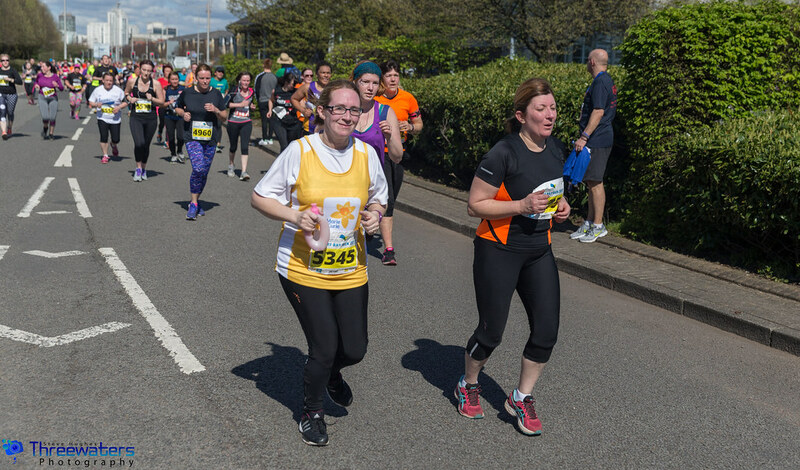 Set in the heart of Cardiff’s historic Bay, the Brecon Carreg Cardiff Bay Run is a flat, fast and friendly event for all ages and abilities. 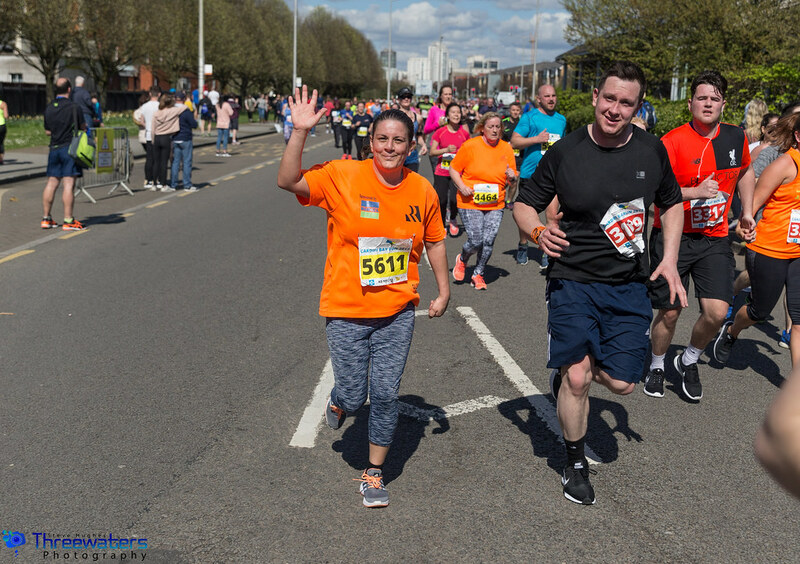 The popular spring-time race, which attracts some of the UK’s top athletes, boasts a stunning 10km course around Cardiff Bay. The race incorporates the Welsh 10 Kilometre Championships. The route takes in all of Cardiff Bay’s most iconic landmarks, starting and finishing in Roald Dahl Plass and passing the Wales Millennium Centre, Mermaid Quay, the Pierhead Building, Senedd, Porth Teigr and the Cardiff Bay Barrage. It’s a perfect challenge for elite and club athletes as well as those looking to keep fit, raise money for charity or take on their first 10K! 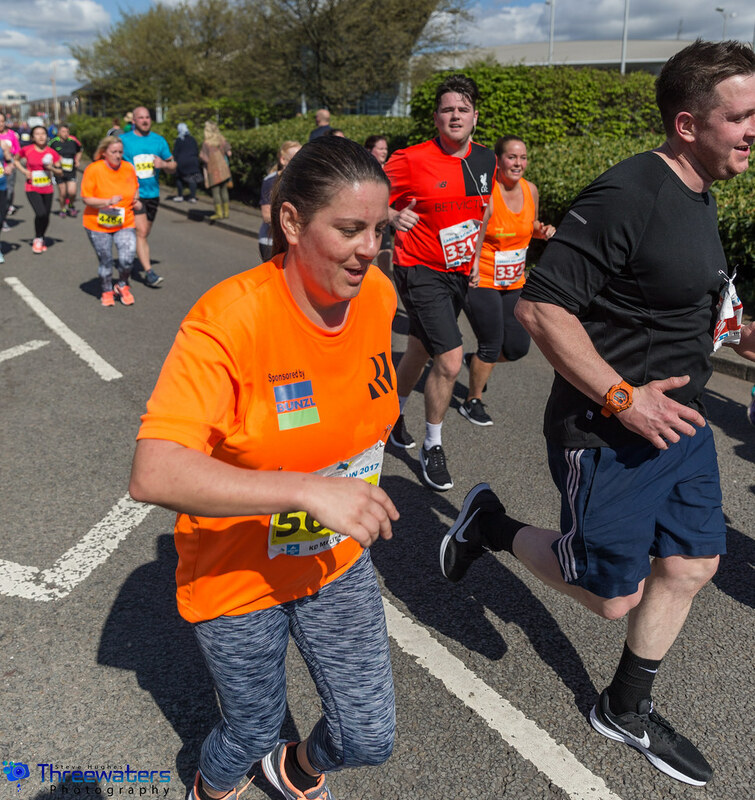 With no pressure to set record times or run all the way around, whether you take part in the fun run or 10K, join in and put a spring in your step. The Brecon Carreg Cardiff Bay Family Fun Run gives budding athletes and families the chance to absorb the race day atmosphere. Fancy dress is very much encouraged, and it’s the perfect excuse to enjoy a Mother’s Day morning race! The event forms part of the Healthspan Wales 10K Series – joined by the ABP Newport Wales 10K, Healthspan Porthcawl 10K and Barry Island 10K. Multi-Event Passes are available for discounted entry when entering two or more races. 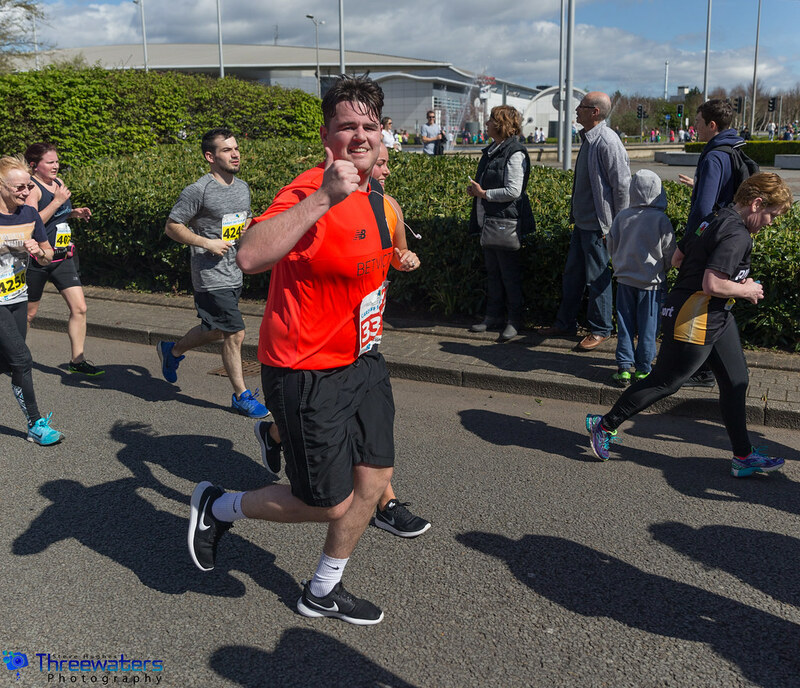 The Brecon Carreg Cardiff Bay Run will return in Spring 2020, with a date announced later this year. Location: Roald Dahl Plass, Cardiff Bay. Time & Date: The 2020 date will be announced in late 2019. Race Pack and Number: Your race number and a race day guide will be posted to you within a week of the race. Elite Entry: Click here for more information on Elite Place qualifying times. Wheelchairs & Buggies: Entry is open to wheelchairs in both the 10k and Family Fun Run. Buggies are permitted in the Fun Run only. Travel Advice & Road Closures: Click here for information on traveling and parking. Affiliated Club Runner: SOLD OUT! 2K Family Fun Run Individual: SOLD OUT! 2K Family Group Ticket (4): SOLD OUT! Multi-Event Passes: Click here to sign up to two or more races in the Healthspan Wales 10K Series. What’s Included: 10K race entry includes a finishers medal, technical race t-shirt and live tracking through the Run 4 Wales app. Family Fun Run entry includes a commemorative medal. Brecon Carreg are proud Title Partner of the Cardiff Bay Run. From a small cottage in the beautiful Brecon Beacons National Park, the team bring you low in sodium mineral water, naturally filtered through rocks for a pure, clean taste. The event would not be possible without the generous support of all of our sponsors and partners. View them, and partnership opportunities by clicking below. The Brecon Carreg Cardiff Bay Run boasts a stunning 10K course around Cardiff Bay. Check out this ariel footage from the 2018 race for a taste of what to expect! Download the Run 4 Wales App on iOS or Android. Visit our Web Tracker by clicking HERE. 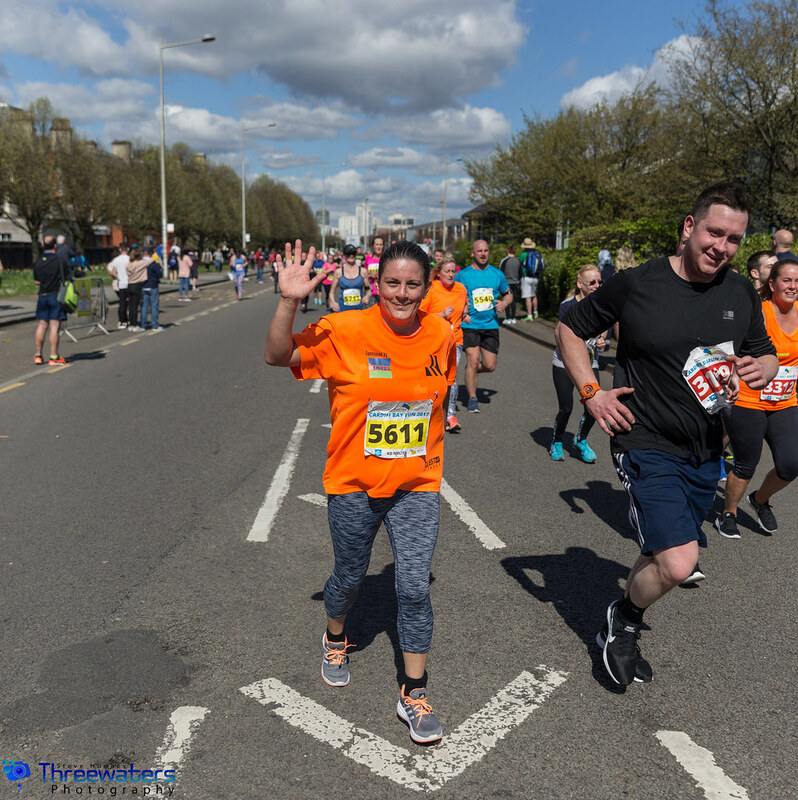 Cystic Fibrosis Trust are proud to be the Lead Charity Partner of the Cardiff Bay Run again in 2019 and invite you to join them on the day to run with Team CF. Cystic fibrosis is a genetic condition that affects more than 10,400 people in the UK, slowly destroying the lungs and digestive system. Living with cystic fibrosis means a daily burden of time-consuming physiotherapy and a vast intake of pills, just to stay healthy. And yet only half will live to see their 40th birthday. 1 in 25 of us carries the faulty gene that causes cystic fibrosis. WHY SHOULD YOU RUN WITH TEAM CF? – Post race hospitality – snacks, chats and photos! When you run for us, you run to beat the world’s biggest killers. Conditions like heart diseases, stroke and vascular dementia. You run for the people you love. You run for mums, for dads, for brothers, for sisters, for friends, for loved ones. You run to fund research that helps to keep families together. One life saving breakthrough at a time. 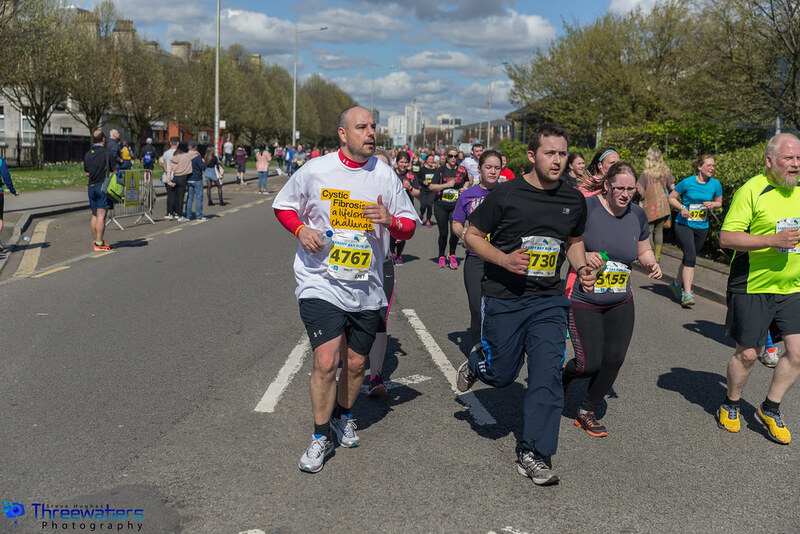 You don’t need to run to be part of the Cardiff Bay Run! Volunteers are essential in making sure that race day is a huge success and you will be part of a team of amazing volunteers called ‘The Extra-Milers’. You don’t need any special skills, just be reliable, flexible and have lots of enthusiasm! Volunteering is a great way to have fun, make friends, enhance your CV and experience the electric atmosphere of race day. If you want to be a part of the day we would love to hear from you! Click HERE to register.